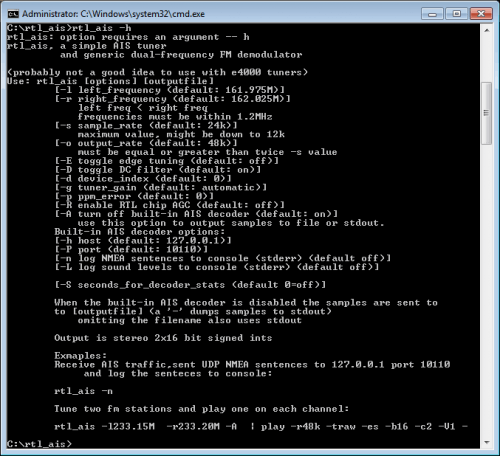 Over on cruisersforum.com we’ve seen news of a user who has worked to combine rtl_fm and aisdecoder into a single command line program called rtl_ais. 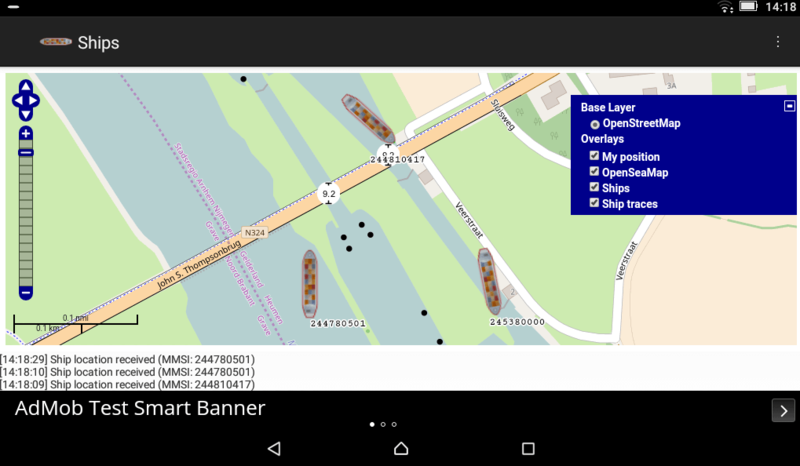 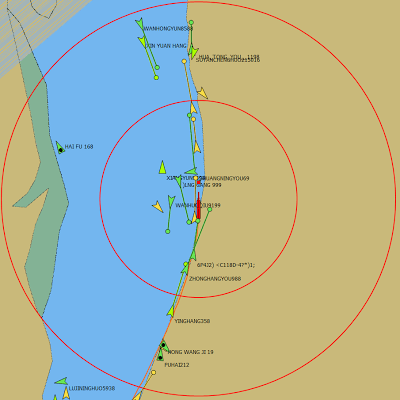 AIS stands for Automatic Identification System, and is used in the marine industry to broadcast vessel GPS coordinates to one another to work as a collision avoidance radar system. 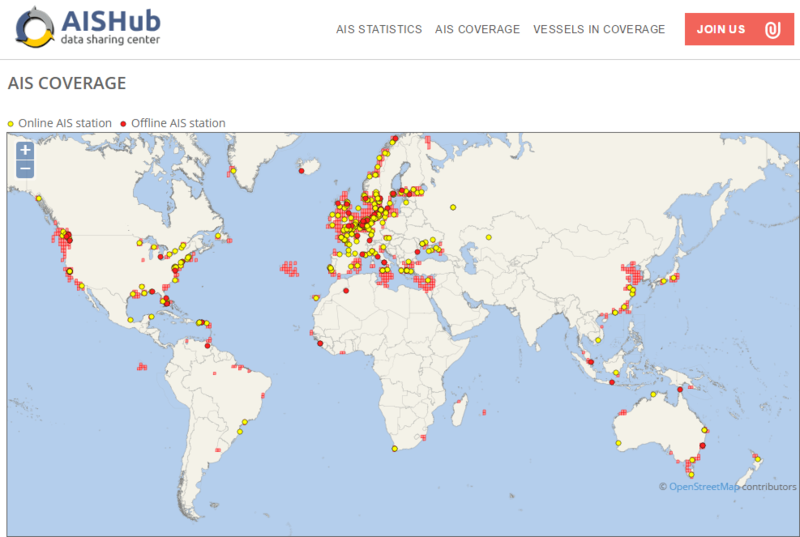 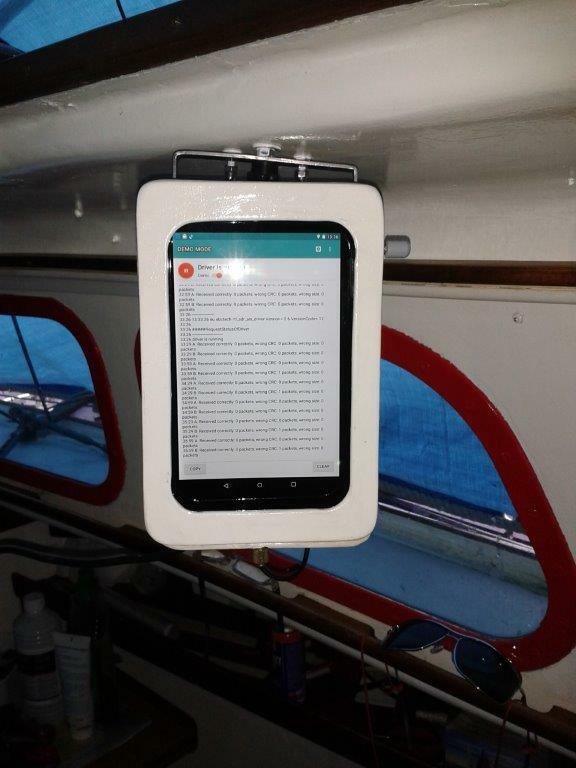 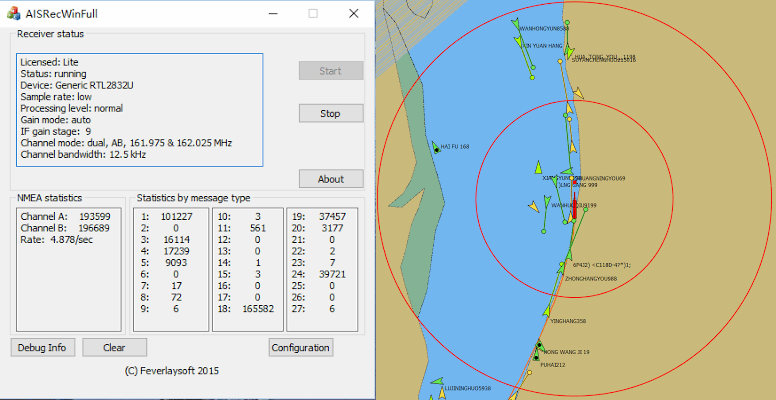 With the correct software and an RTL-SDR, nearby boat AIS broadcasts can be received and the boat GPS coordinates plotted on a map. Until recently, to decode AIS you had to pipe the AIS audio from software like rtl_fm or SDR# into a decoder. 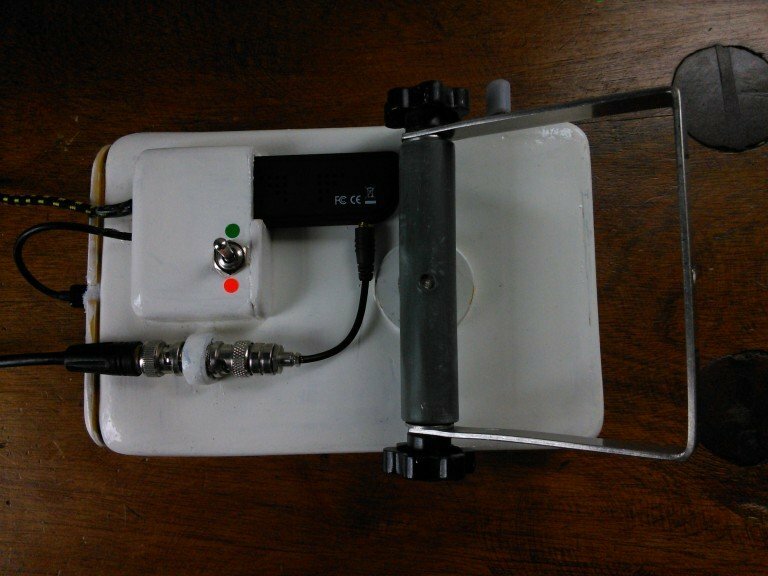 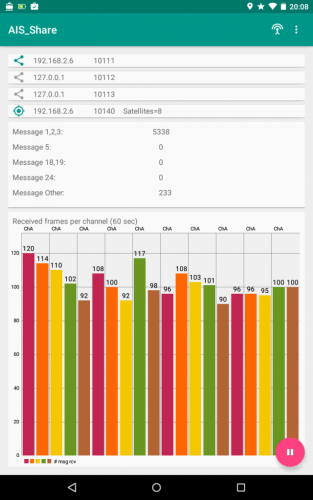 rtl_ais is a decoder which allows you to directly connect to the RTL-SDR and decode AIS without the need to pipe audio. 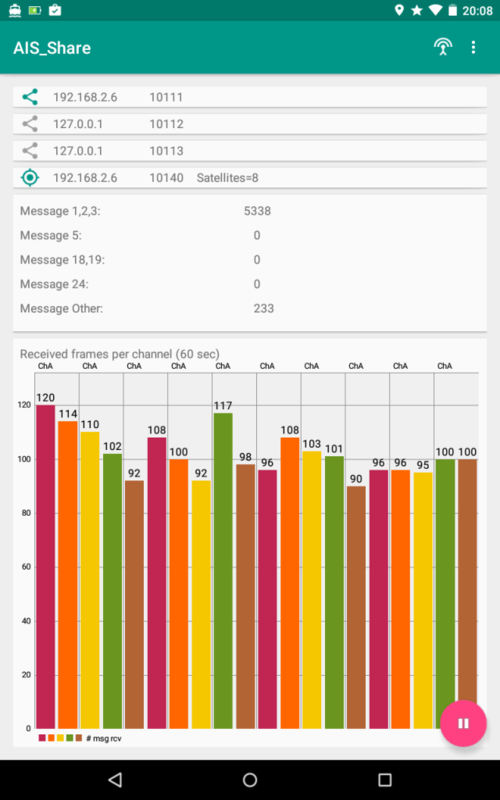 The software is compatible on Linux and Windows and the current source code and Windows binary release is available at https://github.com/dgiardini/rtl-sdr-misc/releases/tag/v0.1.